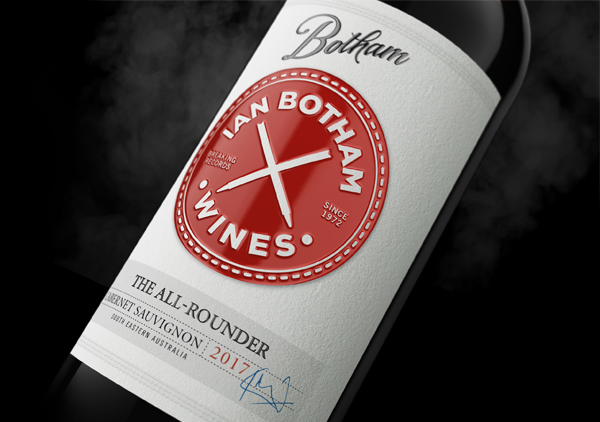 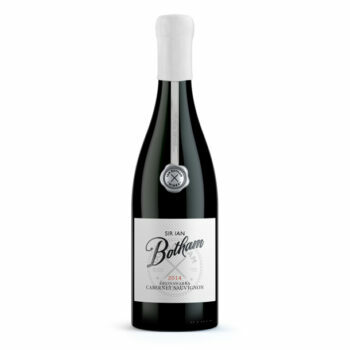 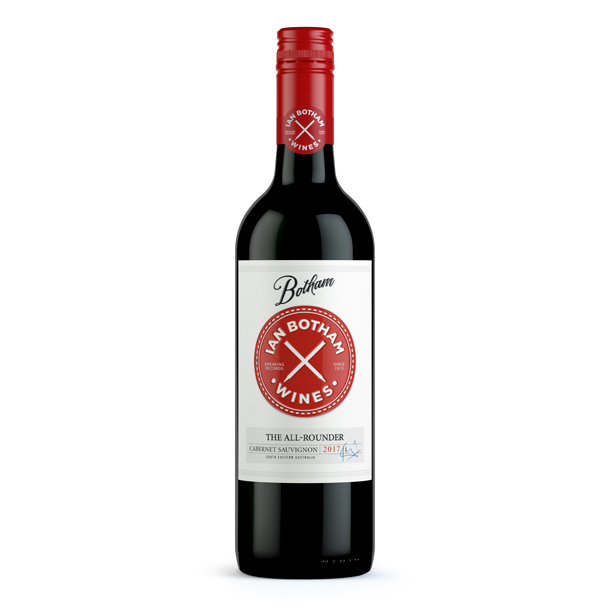 This is a full bodied wine with a rich depth of dark red fruits and red berry flavours combined with earthy spices and hints of mint. 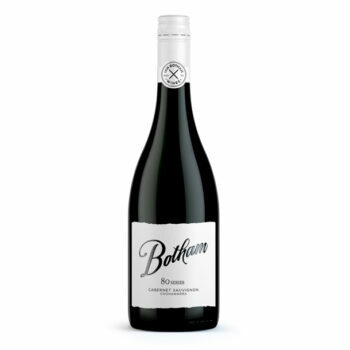 The fine grainy tannin adds complexity and a balanced finish with lingering distinctive fruit. 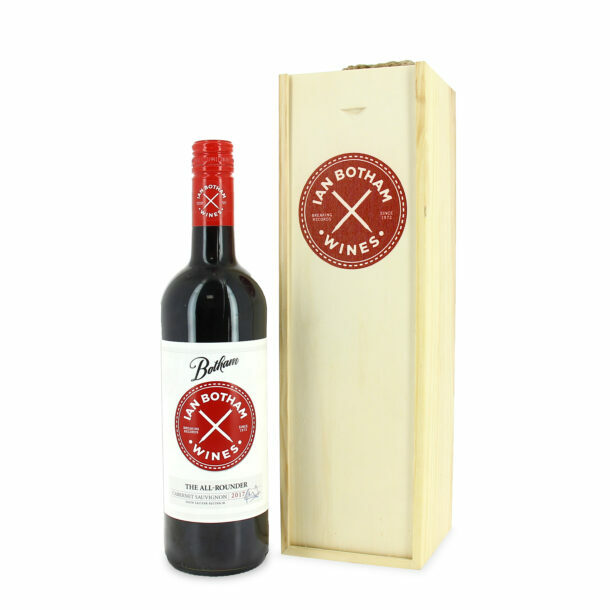 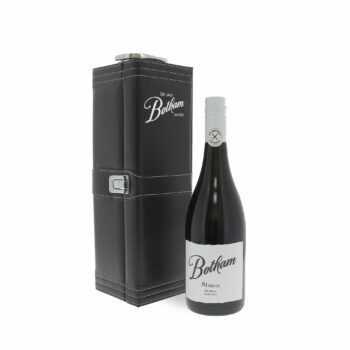 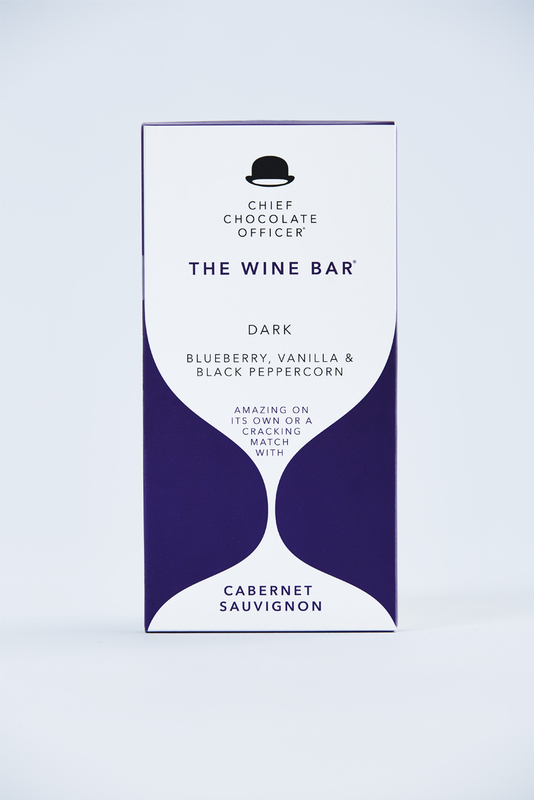 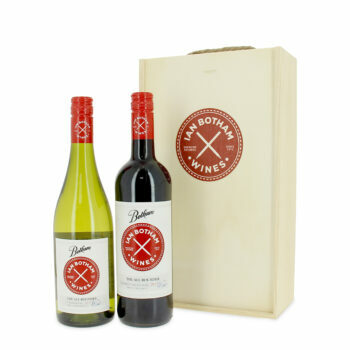 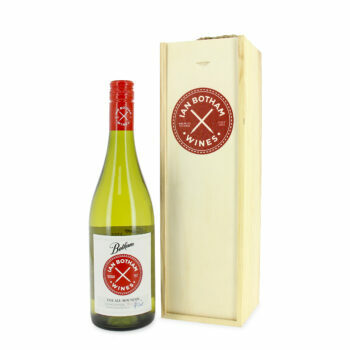 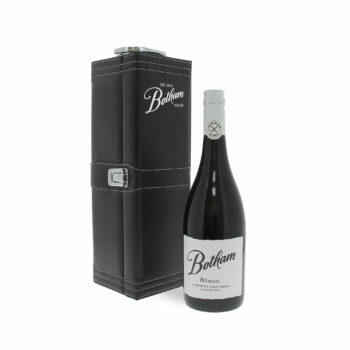 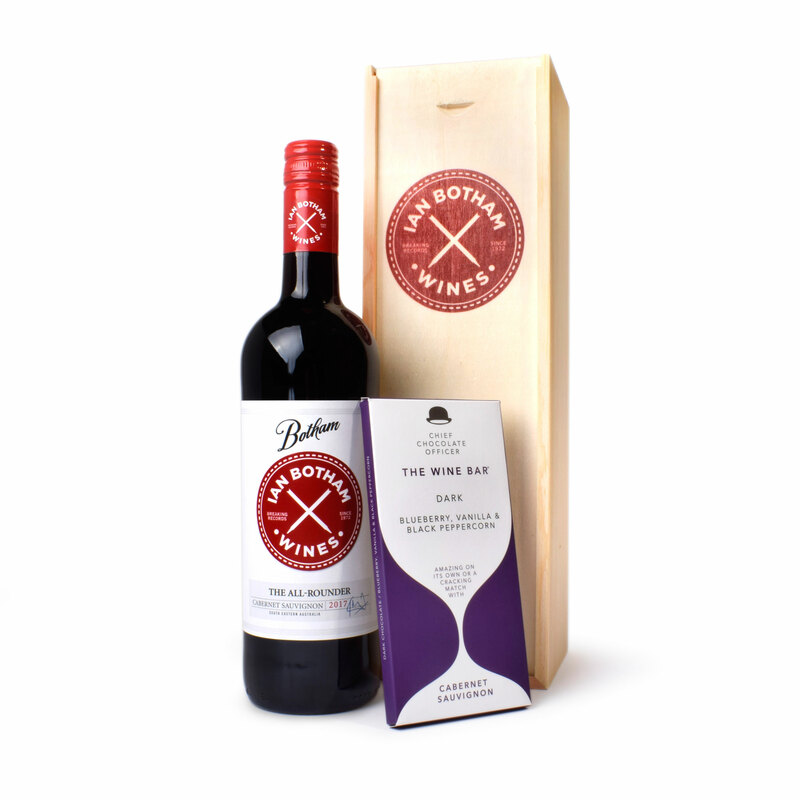 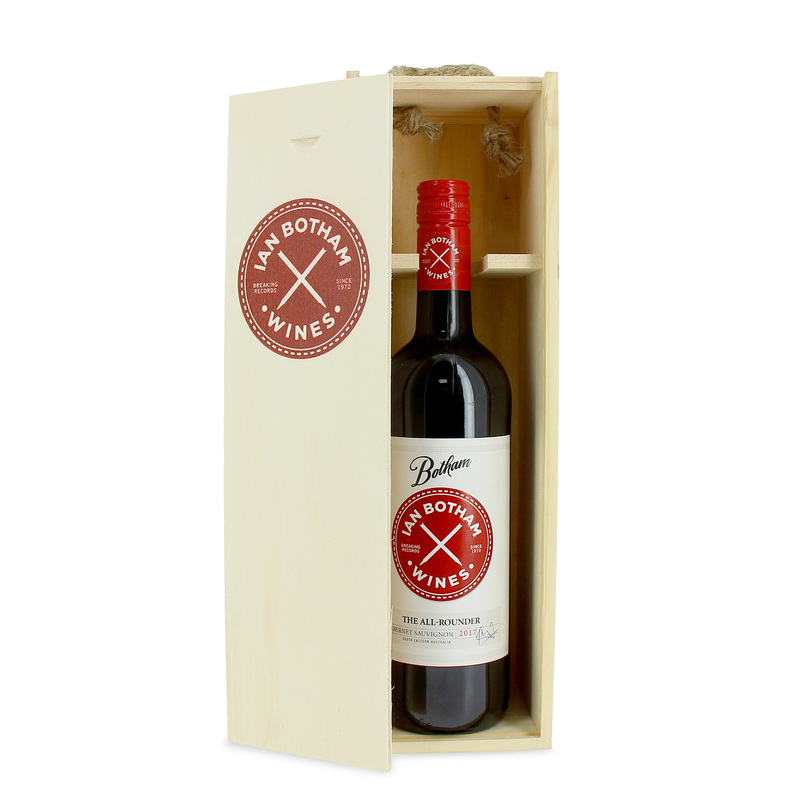 This wine and chocolate are the perfect combination together and they come in a stunning hand embossed wooden gift box with the brilliant red All Rounder logo. 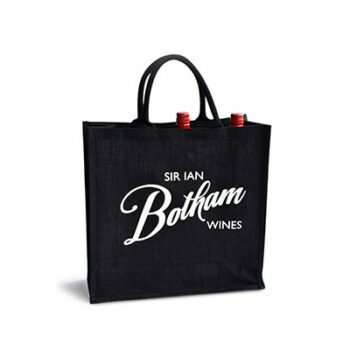 This will make a brilliant Valentines Day or Birthday gift .